Elijah Jordan Wood ( born January 28, 1981) is an American actor. He made his film debut with a minor part in Back to the Future Part II (1989), then landed a succession of larger roles that made him a critically acclaimed child actor by age 9. 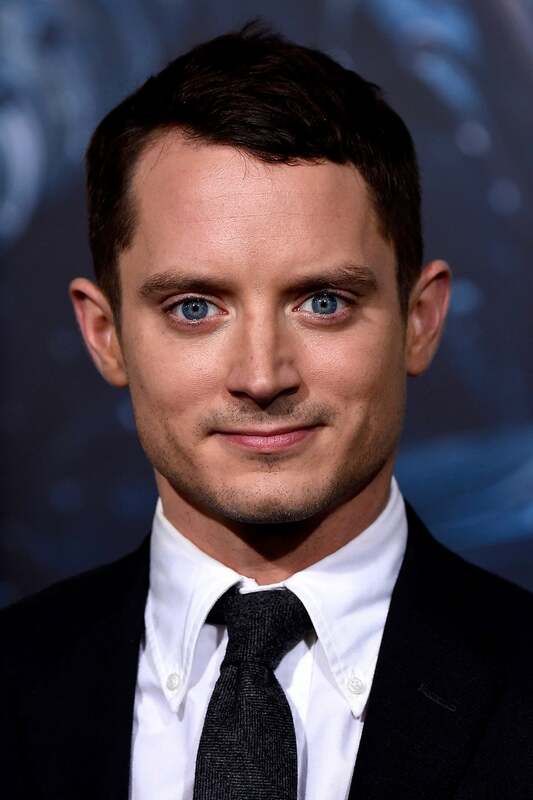 He is best known for his high-profile role as Frodo Baggins in Peter Jackson's critically acclaimed The Lord of the Rings trilogy. 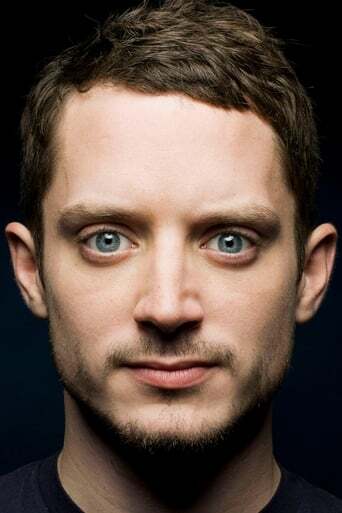 Since then, he has resisted typecasting by choosing varied roles in critically acclaimed films such as Bobby, Eternal Sunshine of the Spotless Mind, Sin City, Green Street and Everything Is Illuminated. He starred in the film Day Zero (2007) and provided the voice of the main character, Mumble, in the award-winning animated film Happy Feet. He played an American tourist turned vampire in Paris, je t'aime. In 2005, he started his own record label, Simian Records. He was cast in the lead role of an Iggy Pop biopic to be called The Passenger, but after years of development, the project now appears to be shelved. 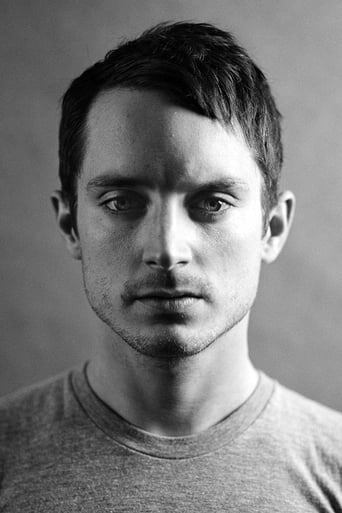 Description above from the Wikipedia article Elijah Wood, licensed under CC-BY-SA, full list of contributors on Wikipedia.